Sans pouvoir vous en dire plus, nous sommes en train de développer une nouvelle technologie qui apportera une réelle valeur ajoutée et permettra de prendre un nouveau type de photo. Translation: Without being permitted to tell you more, we are developing a new technology that will bring real added value and will allow to take a new type of photo. 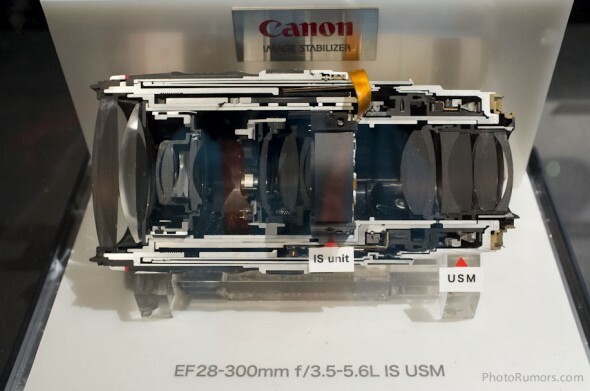 According to CanonRumors, next week Canon is rumored to announce a EF-S 35mm f/2.8 Macro IS STM lens and a new PowerShot SX camera (most likely a replacement for the PowerShot SX60 HS). Now in stock: Canon EOS 77D DSLR camera. Check also the latest Canon rebates.